Steadicam Smoothee lets you capture a steady and sharp image wherever you are. 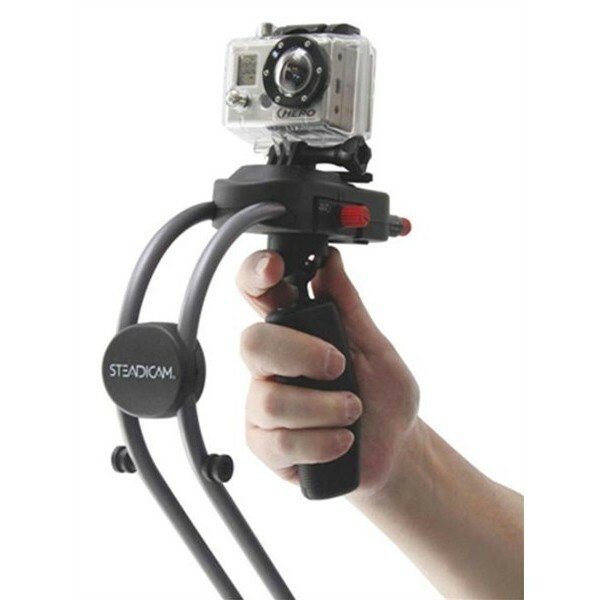 Steadicam Smoothee is designed for use with GoPro cameras and Apple Iphone 4 / 4S and Iphone 5S. Lightweight and small stabilizer suitable for use with one hand.